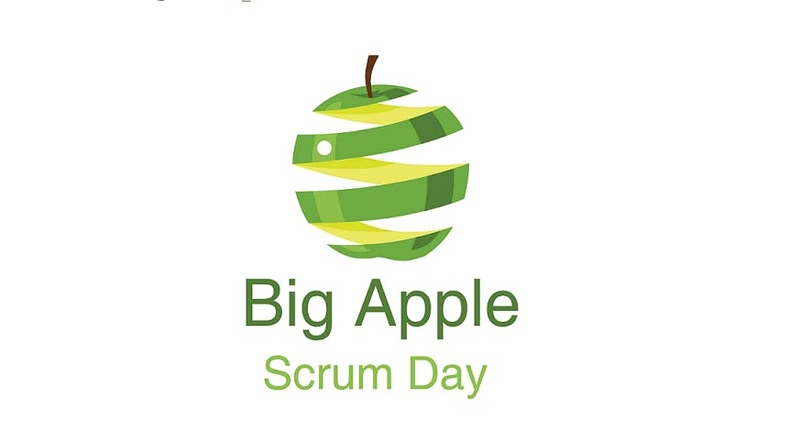 Big Apple Scrum Day (BASD) is a one day community conference designed to bring together the agile community of tri-state area (and beyond) for a day of agile learning and collaboration. For the fifth consecutive year, BASD brings together agile practitioners with all levels of experience to share knowledge, discover new practices and reconnect with their tribe. If you were one of the over 1200 participants from our 2015 - 2018 conferences, you'll remember the sense of community, our inspiring keynotes, diverse sessions and workshops and our all-time favorite Coaching Clinic. We can't wait to see you again on May 10, 2019! Get your ticket now; don't wait until the last responsible moment. There is no refund on the BASD tickets, however will accommodate the name transfer up to 2 weeks prior to the event. Either a printed ticket or an electronic version (on the screen of your mobile devise) can be presented to our registration volunteers to gain entry to the event. Yes, you can update your registration information up to 2 weeks prior to the event. Yes, your registration fee or ticket is transferable up to 2 weeks prior to the event. Due to security restrictions, ticket transfers will not be accepted after 5 PM EST on 4/27/2019. To ensure your safety as well as safety of your fellow BASD attendees, the name on the ticket must match the name of the person who is attending.